Payroll Experts work closely with us on the Sales and Business Development front. Serving mainly as HR/Payroll Consultants, Accountants, and Corporate Secretariats, Payroll Experts utilise the Talenox platform for efficiency and convenience. As a Payroll Expert, reap financial rewards in the form of cash savings as your client user base grows. Cash savings are credited to yours and your clients’(portfolio companies) bills to help offset your monthly subscription fees. 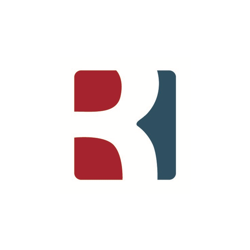 Whether you are a Finance whizzkid or can’t do addition without your iPhone calculator, we love being the ones you can delegate your bookkeeping, payroll and other day-to-day finance processes. Partnering with you is a privilege for us. 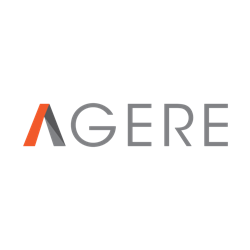 AGERE (latin word for ‘Agile’) encompasses our mission, which is Agility in adopting and implementing the latest, best of breed technology for our clients and ourselves, so as to achieve the highest service level, quality and productivity. We combine our passion for accounting and finance with our love for food to create customised tech-driven solutions for F&B and Hospitality businesses. 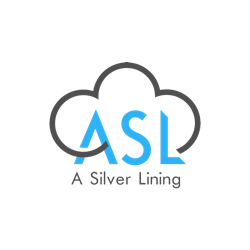 Robot Pte Ltd owns ACRAIRAS, also known as A.I., which is your business's superhero to help it save time and money. U Ventures consists of a team of young professionals who provide quality services in accounting, secretarial, bookkeeping, and finance matters. Rosemont International provides bespoke corporate administration and multi-disciplinary financial and operational services to individuals and their families. Astab is a one-stop corporate services provider for Singapore companies. We provide secretarial, accounting, tax, advisory and bookkeeping services. Trivest offers professional accounting & bookkeeping services, salary payroll, tax filing and corporate secretarial services. 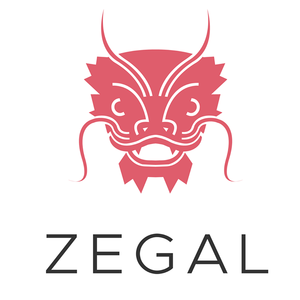 We work closely with Singapore enterprises to provide corporate support services in accounting, taxation, payroll, secretarial and compliance. 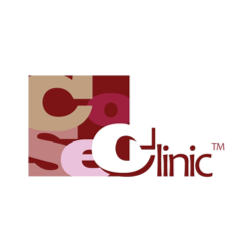 CoSeClinic Group is a one-stop services provider with professional services ranging from secretarial, accounting, tax, auditing, and strategic planning. 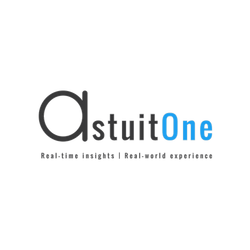 AstuitOne offers personalised corporate services spanning CFO on-demand, accounting, payroll, secretarial, tax and more. 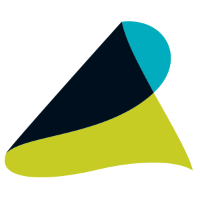 Founded on the basis on making HR better, Alchemy Resources is a HR outsourcing and Recruitment partner for local and multinational companies within South East Asia region. Since 2009, we have been dedicated to all things HR. 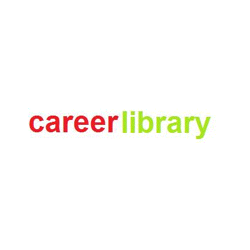 We specialise in recruitment, payroll services and HR consultancy. 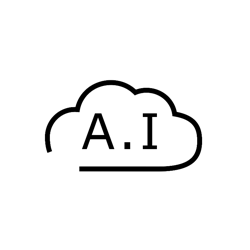 Silver Lining (ASL) Advisory assists companies to outsource their accounting and HR functions, while providing them with cloud computing solutions. We provide joyful Accounting, Taxation, Corporate Secretarial and Payroll Services. 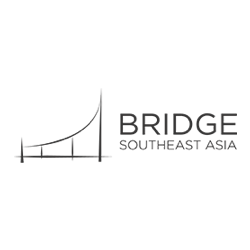 Bridge helps companies in Southeast Asia get accurate, efficient and thoughtful payroll, through our combination of powerful software and payroll experts. Rather than just managing your accounts, Magellan wants to partner with you by giving you the tools and advice to help you understand your business and the environment you operate in better. Instabooks offers a spectrum of services catered to the needs of SMEs from accounting, bookkeeping, payroll services and taxation services. 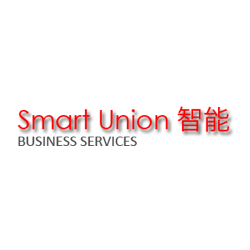 Smart Union provides cross-border accounting and corporate secretarial specialists. 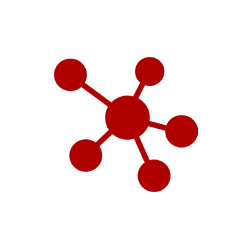 Some of their services include Part-Time CFO and Company Formation and Administration. They are fluent in both English and Mandarin. 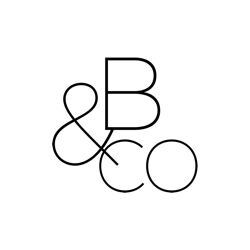 B&Co helps companies set up and run their operational processes on the cloud. 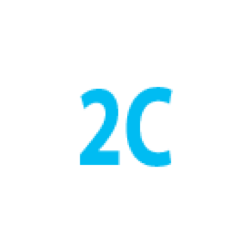 2Consulting provides Business Advisory, Corporate Secretaries, Payroll Management, and Accounting services. 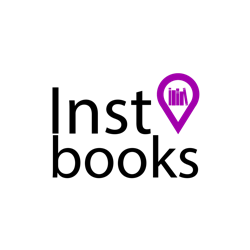 They partner with MYOB. 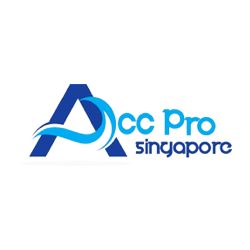 Acc Pro Singapore promises to take care of all your accounting, corporate secretarial and tax matters so that your time can be channelled towards creating more sales and opportunities for your business. 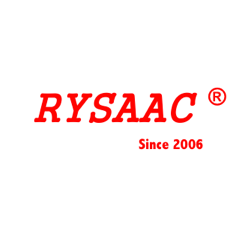 RYSAAC provides exceptional customer service to clients who are seeking independent professional services & tax advisory services as an in-house alternative. Lau Chin Huat & Co. provides a full range of accountancy services such as audit, tax, GST audit, secretarial, compilation, etc. 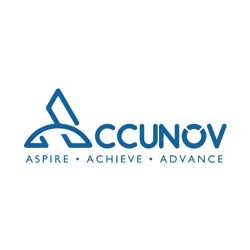 Accunov is a smart integrated cloud accounting solution which helps business owners optimise their business processes in order to save time, reduce costs and increase profits. 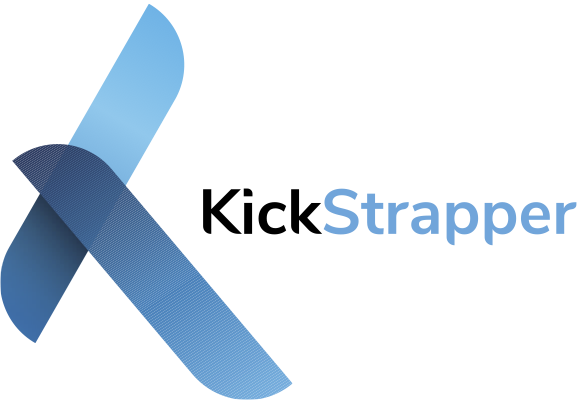 KickStrapper provides a suite of services (e.g. accounting, FP&A, tax, corporate secretarial, due diligence, valuation, business advisory, fund raising, IT outsourcing) to SMEs. 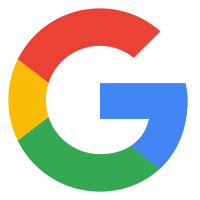 They partner with clients to help them KickStart their business by Strapping onto their services. 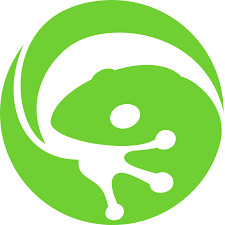 Cabin is an online accounting and corporate secretary service powered by thoughtful humans. 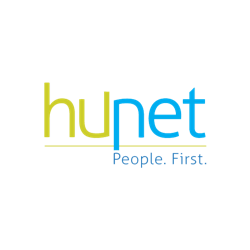 HuNet is an HR Outsourcing and Consulting company for the SME Market. 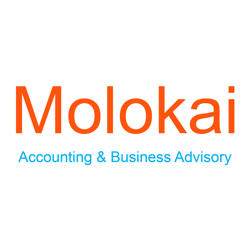 Molokai offers a wide range of services including book-keeping, year-end financials, tax returns, payroll, corporate secretarial, and business advisory. 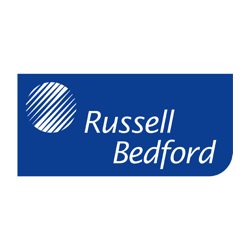 Steven Tan Russell Bedford PAC is a company of Certified Public Accountants approved as a public accounting corporation pursuant to the Singapore Accountants Act. Accounting Bookkeeping Services (ABS) provides dependable and quality service of accounting and tax preparation assistance to any sectors of industry, commerce, and individuals. Available to small businesses, self-employed, home-based or online businesses. We shall endeavour to provide our services in a comprehensive and cost-competitive manner. Specialising in the Food and Beverage Industry, LCCT provides all-round business outsourcing solutions to their clients. 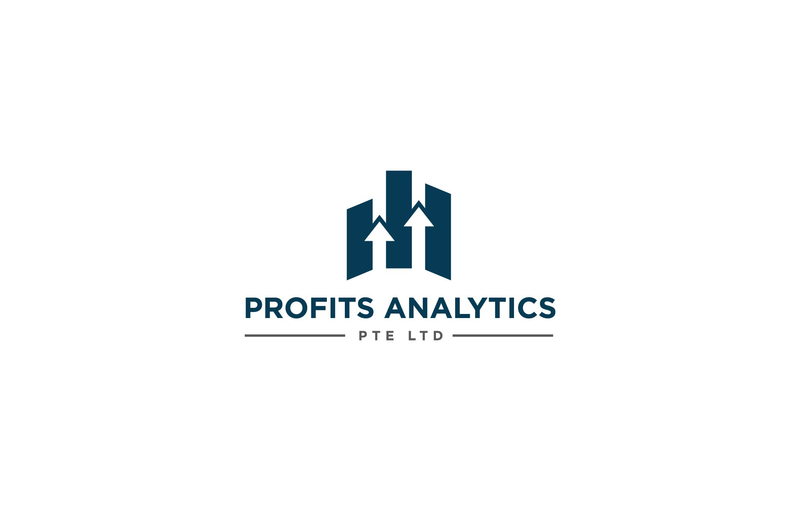 Profits Analytics specializes in providing busy solopreneurs with professional accounting, taxation and corporate secretarial services. 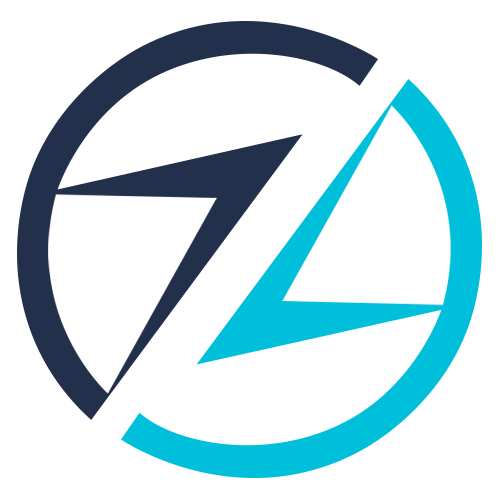 Zave offers online corporate services for startups and SMEs in Singapore. Gauge is one of the leading local accounting & tax providers for SMEs in Singapore. Their clients also enjoy complementary tax and business advisory services. 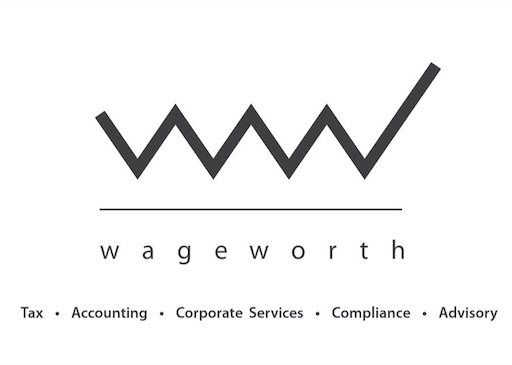 WageWorth Pte Ltd specializes in Business Management & Consultancy in making companies' statutory procedures and requirements hassle-free. They pride themselves in their competitive rates. The offer services such as incorporation and annual filing. 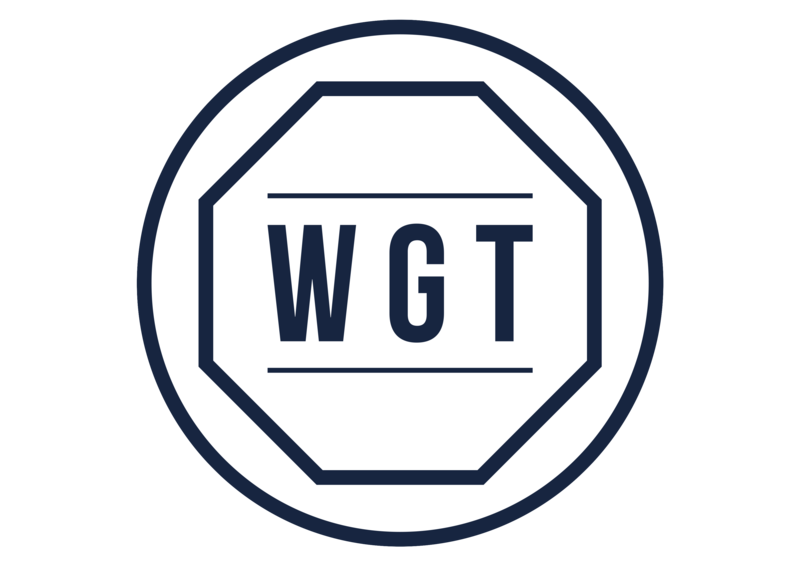 We Got This is a company serving multiple entities providing an end to end service that comprises of placement/recruitment services, HR outsourcing and advisory services, HR & Productivity software solutions. Whether you are an individual looking for opportunities or a business owner looking to streamline your HR processes, they've got your back. 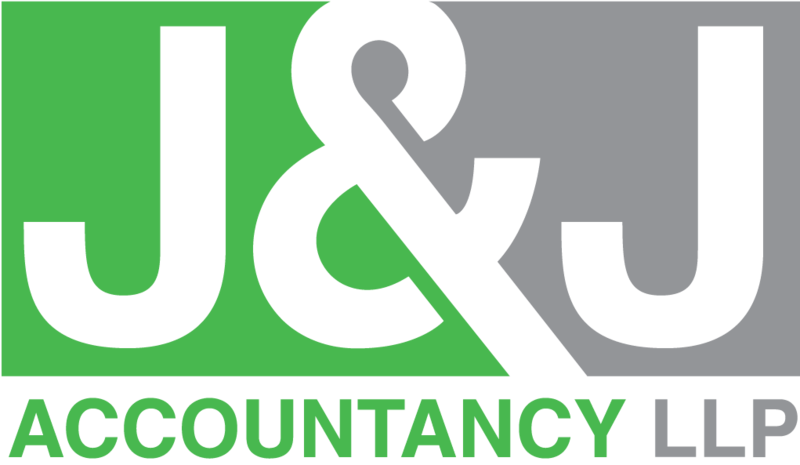 J&J Accountancy is a modest home-based startup that provides monthly accounting & bookkeeping services, payroll, GST filing, tax filing, migration to Xero, business & start-up advisory, and financial modeling at affordable fees. Joy Management Services is a Xero partner and one-stop solution for all your corporate services needs – audit, taxation, accounting, incorporation and corporate secretarial and corporate advisory. 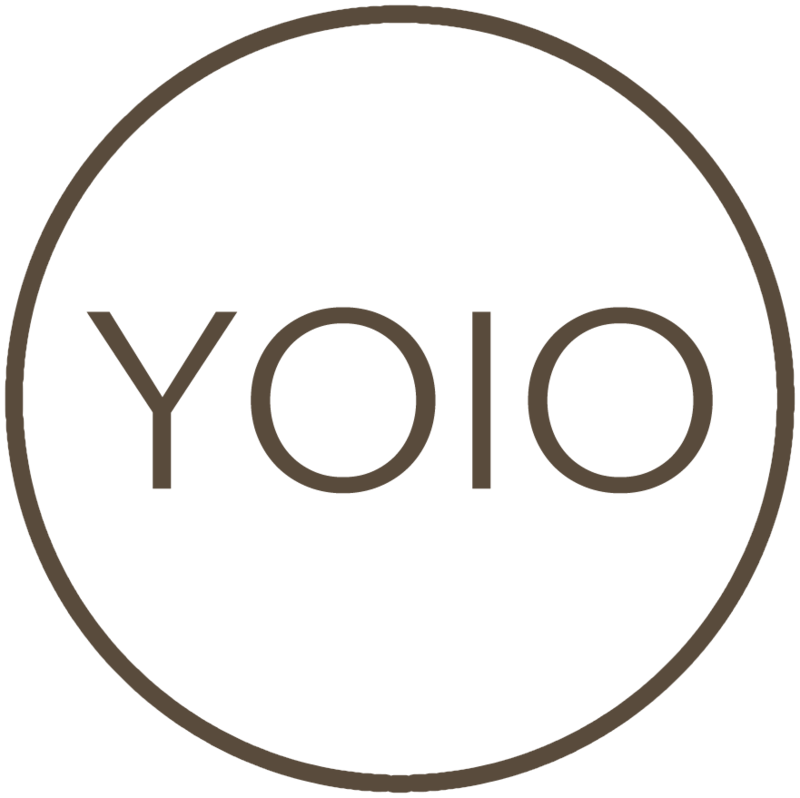 With their tagline being, "You only integrate once", YOIO prides themselves in working with business owners to understand the underlying challenges they face when working with multiple cloud systems. 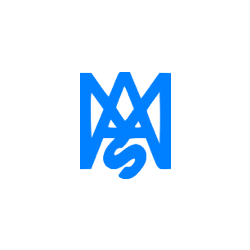 MSS Consultancy is a professional firm providing a comprehensive range of services to establish and manage your business. They are a group of enterprising individuals professionally qualified in their respective fields, and are are dedicated to provide you with unparalleled and distinctive services. 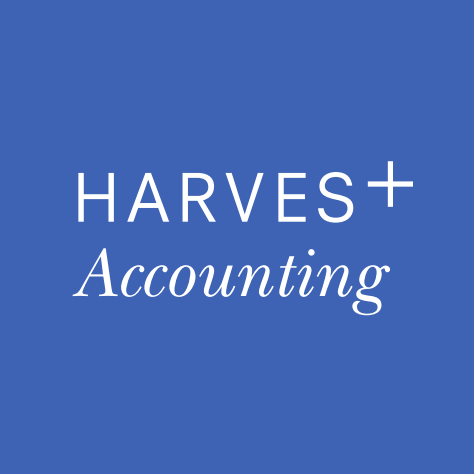 Harvest Accounting was established in Singapore by Chartered Accountants Matthew Phua and Bryan Zhao. 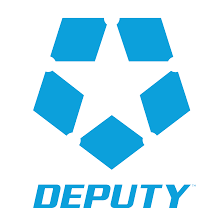 Their mission is to be growth partners with small businesses through the provision of cloud accounting solutions and virtual Chief Financial Officer advisory services. Singapore Accounting's team of professionals are experienced in providing solution in financial accounting and management accounting matters. Be it company incorporation, accounting and payroll service, SingaporeAccounting.com Pte Ltd can assist in all aspects of your business. 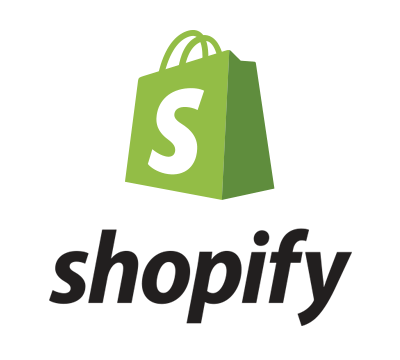 10 Anson Road #38-03 International Plaza (S)079903"
Accounts101 helps SMEs go digital by using suitable cloud software solutions to streamline their businesses. This help to save time on repetitive task and allows business owners to have up-to-date financials to make quick decisions. 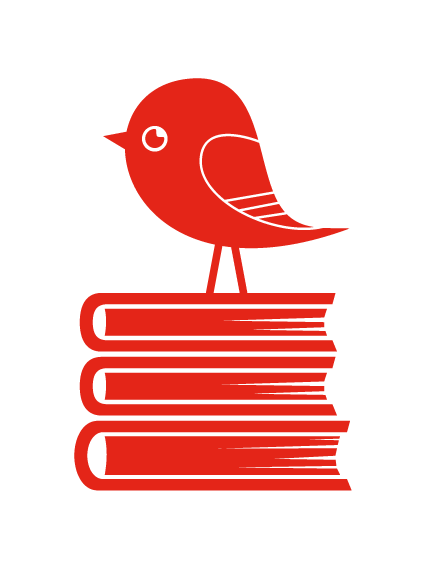 Little Red Robin provides Bookkeeping, Tax Filing, and Corporate Services. 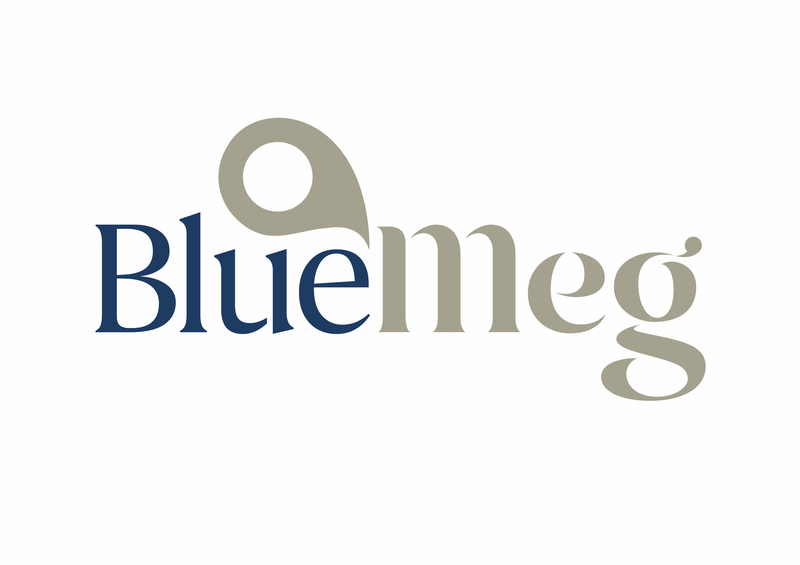 BlueMeg is an independent corporate services provider, bridging the gap between tailored quality services and the new digital era. Corporate services supported by cutting edge technology to enhance clients’ experience at competitive and transparent pricing. 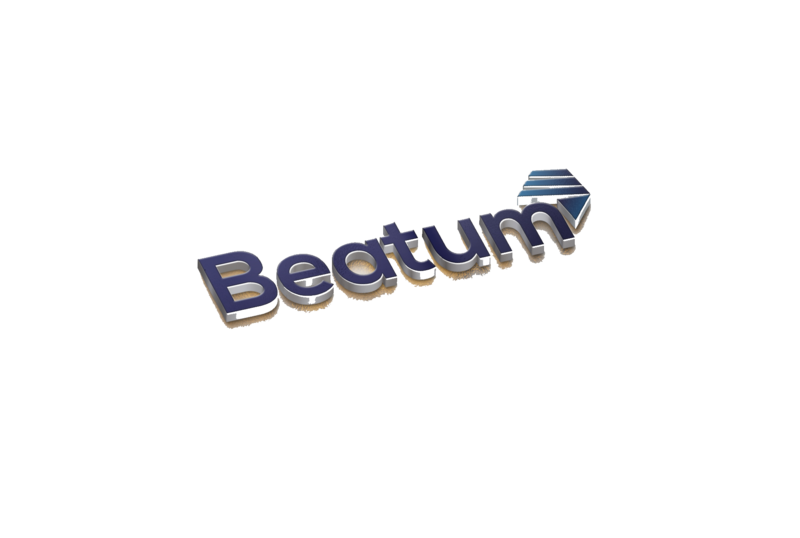 Beatum provides management consultancy including strategic & financial advice, develop business plans & financial projections, implement process & systems including shared services, accounting, corporate secretarial, HR & Payroll services etc. Our focused "Click-CFO" service provides Startups/SMEs expertise of CFO service on a short term/on-demand basis. 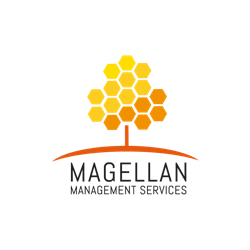 Feezmodo is a leading technology consultation firm that specialises in strategic planning and resource optimisation for IT. 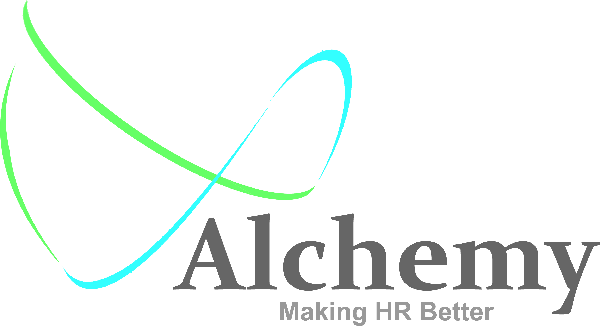 Excide provides finance transformation for SMEs. 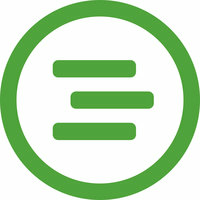 FinACT's mission is to help their clients grow their business through value creation. They offer offer solutions ranging from Accounting & Payroll, Taxation, Corporate Services, Cloud Based Accounting and Cloud Based Business ERP solutions and accounting software to support SME clients. 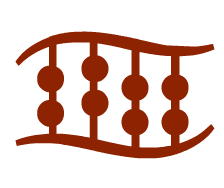 2Consulting provides corporate services such as accounting, bookkeeping, secretarial & payroll services. Resource Consulting Pte. Ltd. is a HR consultancy firm formed by professionals with immense hands-on experience. They draw from their own experience as field practitioners and users to provide prompt and quality services to their clients. With HR as their core, they support their clients in making people their sustainable source of competitive advantage. 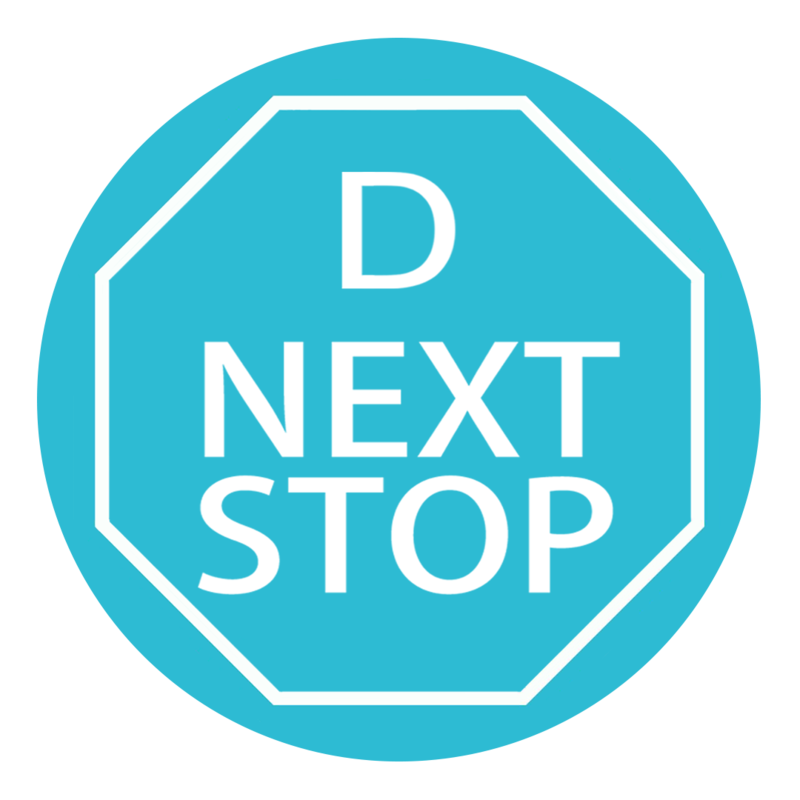 D Next Stop provides Cloud Integration and Consulting Services. 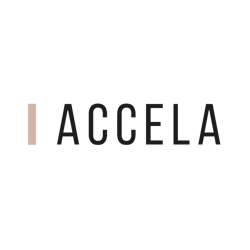 Asecntia Ace provides corporate solutions to help Singapore start-ups and SMEs navigate the statutory compliance maze. 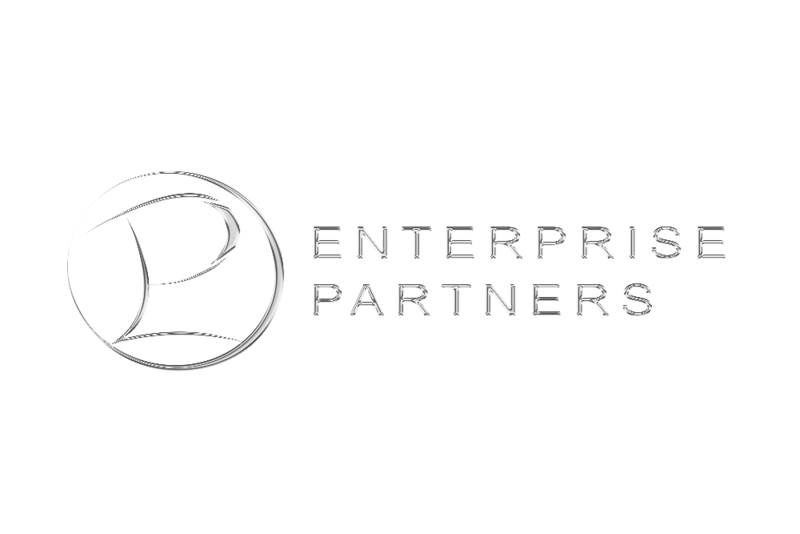 As a growth partner, they believe in helping you Ascend & Ace your profession. 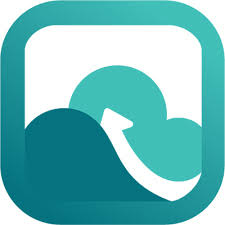 Cloud Account is experienced in providing various services such as Xero Accounting Service, outsourcing payroll, incorporation and filing of Annual Returns with a variety of affordable packages. Daisy Consultants specialise in services such as Accounting, Human Resources (e.g. payroll software setup, CPF account application), Taxation (annual tax return filing, GST application and returns), and Corporate Secretarial Services.